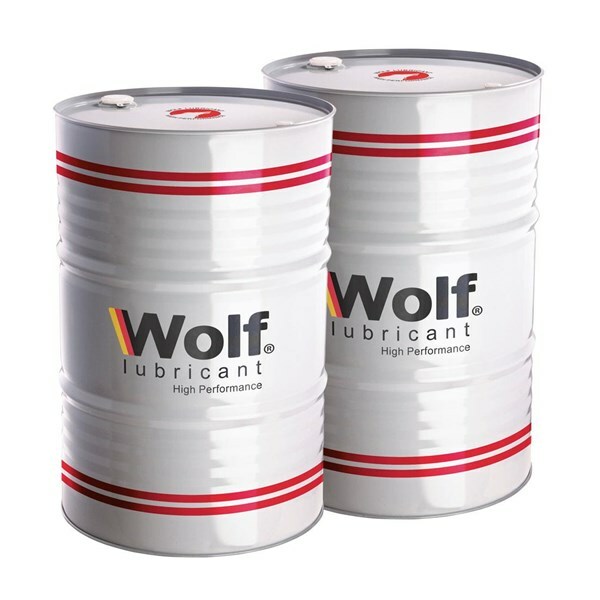 Wolf Compro HDX Lubricant is a series of lubricating oils specifically developed for lurik in rotary air compressors and recicating. They contain advanced and addtive systems to provide superior anti-oxidant, anti-corrosion and anti-foam properties. 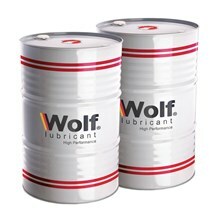 Wolf Compro HDX Oils oil and lubricants are available in ISO 32, 46, 68 and 100 grades, recommended for use in industrial and cellular applications, operating in mild or severe conditions. Superior Protection Valcomp compressor oil fights three main causes of system failure. Viscosity Control Provides enhanced durability and oxidation control. Wear Protection The use of sophisticated addtivie without ash chemistry guarantees excellent wear, oxidation and deposit protection and increases component life. Superior Air Separation Excellent demulsbility performance for longer fluid life and rust prevention. Protect the Environment Take used oil to the official collection point. Do not throw into drains, soil or water.